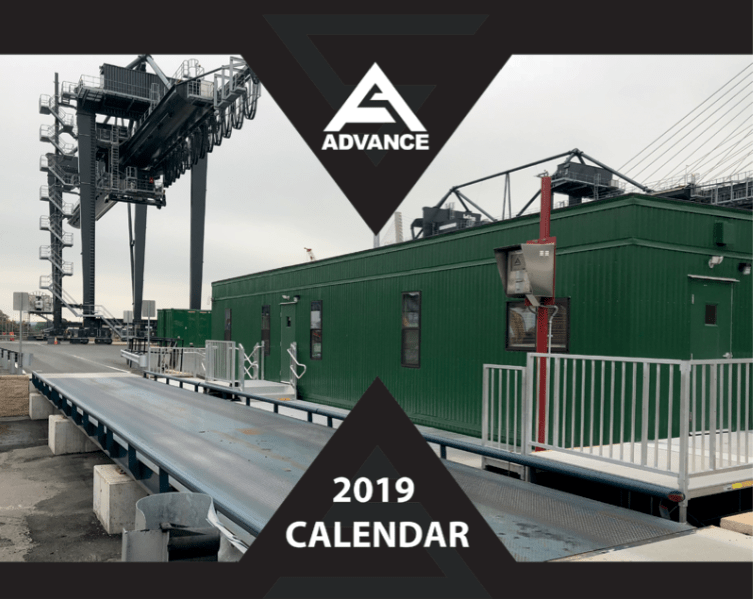 Please apply below for a complimentary calendar for your company. We thank you for choosing Advance Scale for all your weighing needs. ADVANCE incorporates its ISO Quality Management System at all levels of engagement to ensure continual process improvement. ADVANCE SCALE 2015. All RIGHTS RESERVED.